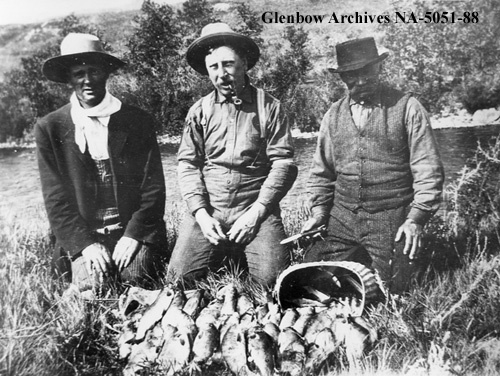 The cringeworthy history of Alberta’s Fisheries- And how we are barely hanging on. Subscribe and get Post notifications, monthly river reports, and much more! Here are some highlights from a trout adventure this weekend in Kananaskis Country. Hope all of you had a great time exploring this weekend, wherever you are in the world. Tight lines!